See more objects with the color lightslategrey dimgrey darkgrey lightpink slategrey or see all the colors for this object. This is a Dinner plate. It was designed by John Lonczak, Tom Dair, Tucker Viemeister, Davin Stowell, Annie Breckenfeld, Linda Celantano and Brent Markee and manufactured by Copco and firm: Smart Design, Inc.. It is dated 1985 and we acquired it in 1987. 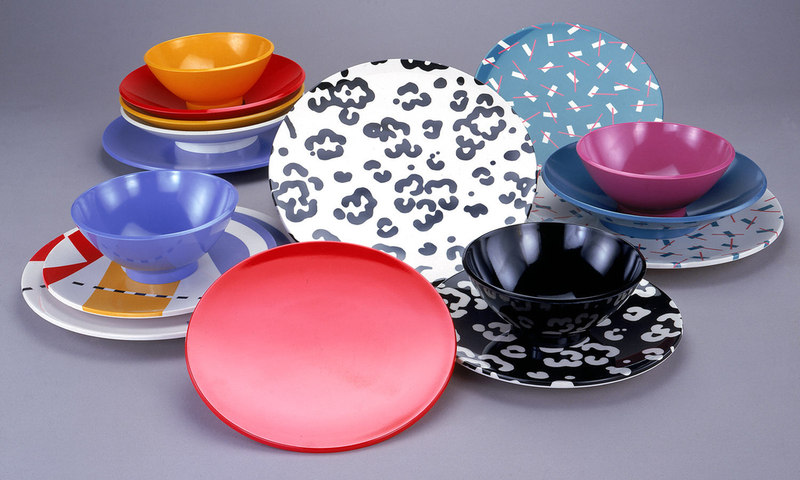 Its medium is melamine plastic. It is a part of the Product Design and Decorative Arts department.